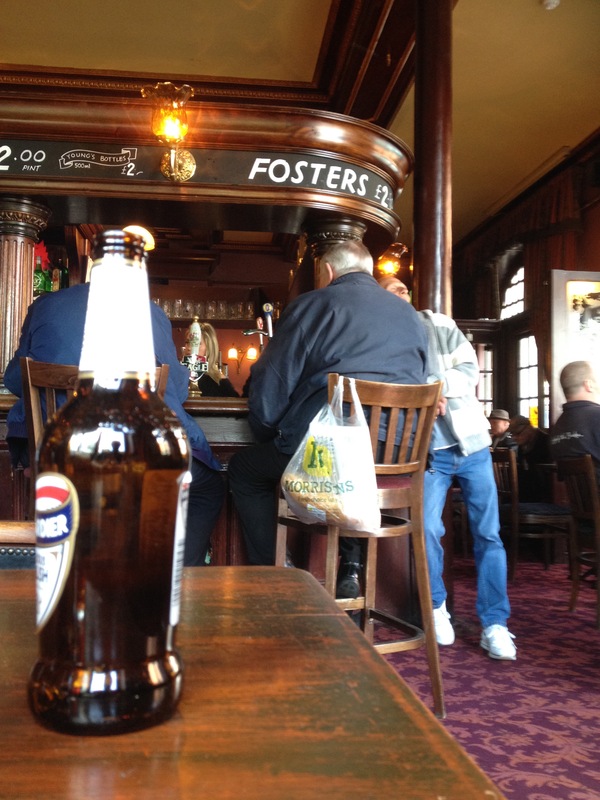 Source: page 75 of Helen Osborne’s book “Inn and Around – London A History of Young’s Pubs”. The Land Registry freehold title is SY40253, which was registered in 1940. The owner was Youngs Brewery, which changed its name to The Ram Pub Company, of Riverside House, 26 Osiers Road, Wandsworth SW18 1NH. The tenant from June 2016 was Novo Pub Holdings Ltd, which was dissolved in January 2018. 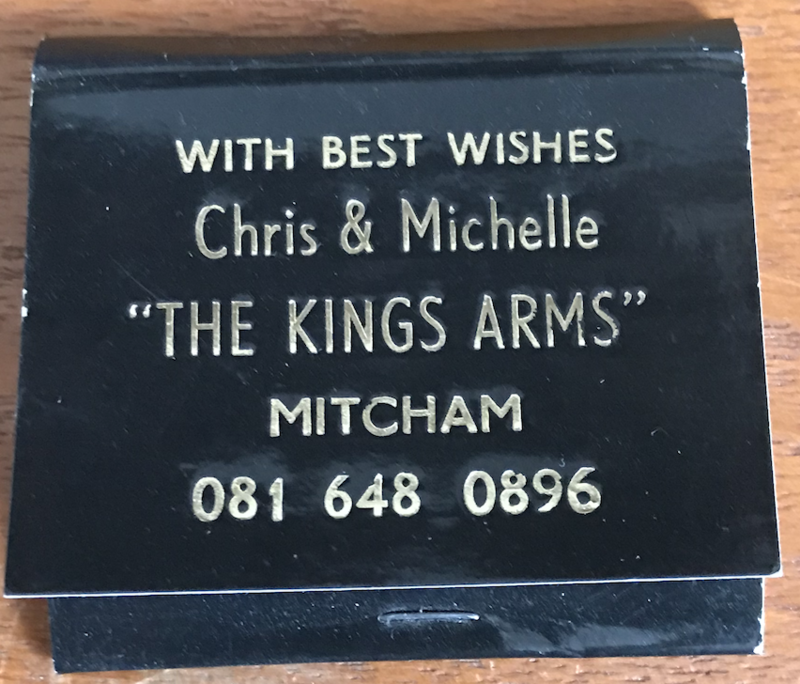 The pub was sold for £765,000 to Ashira Holdings Ltd on 29th June 2018, and the Youngs name, logo and sign were taken down. Photo taken evening of 29th June 2018. The logo YOUNGS has been removed but the impression of the letters can still be seen. 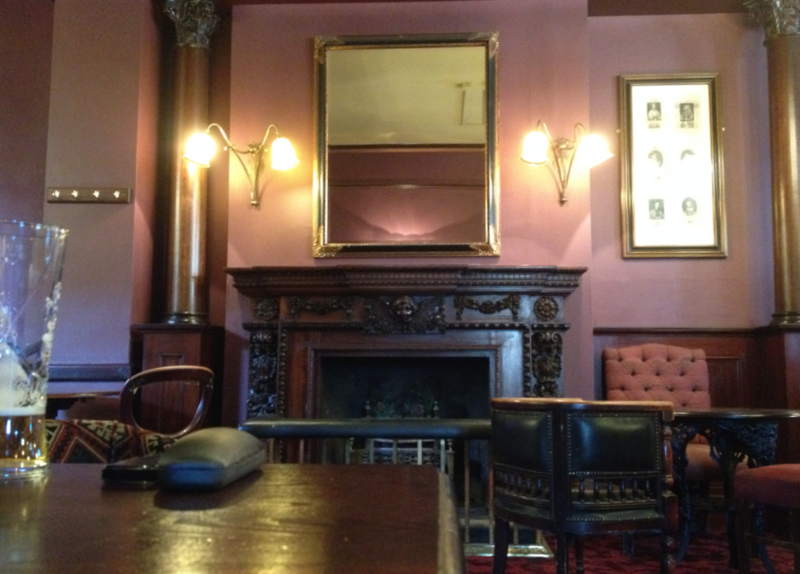 The Youngs emblem has been removed from the chimney breast. The pub sign has been taken down. The building was locally listed in February 1992 by the London Borough of Merton. Also this photo from 1923 shows Chas A. HUDSON. 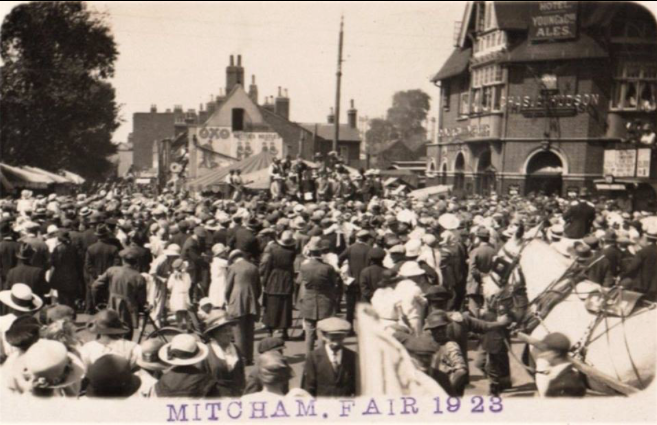 Mitcham Fair 1923. 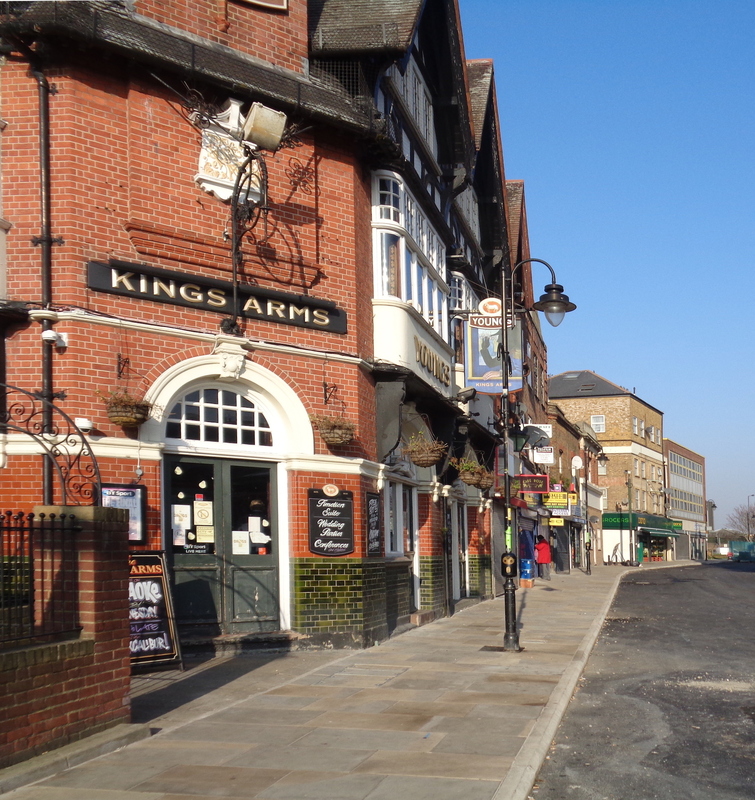 The pub on the right shows the licensee name. GOULD identified from a photo in Helen Osborne’s book, who stated 1885 to 1895, and Chas Gould from 1891 street directory. 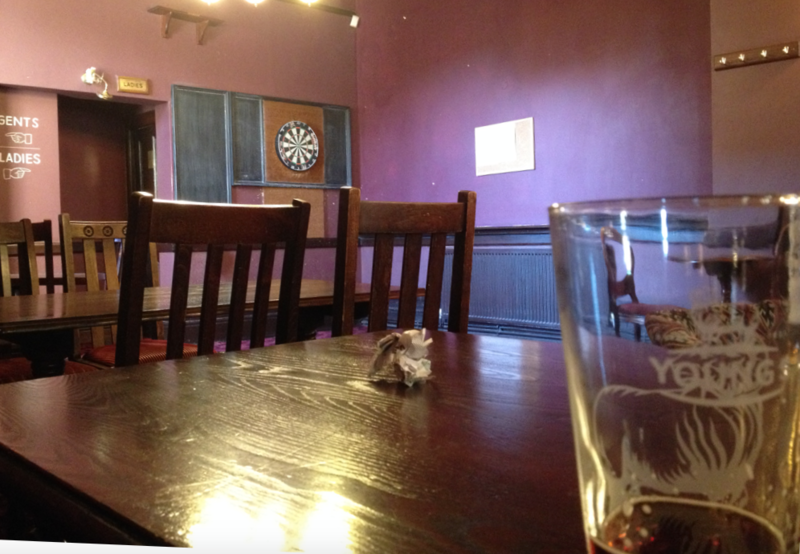 Photos inside the pub in 2016. 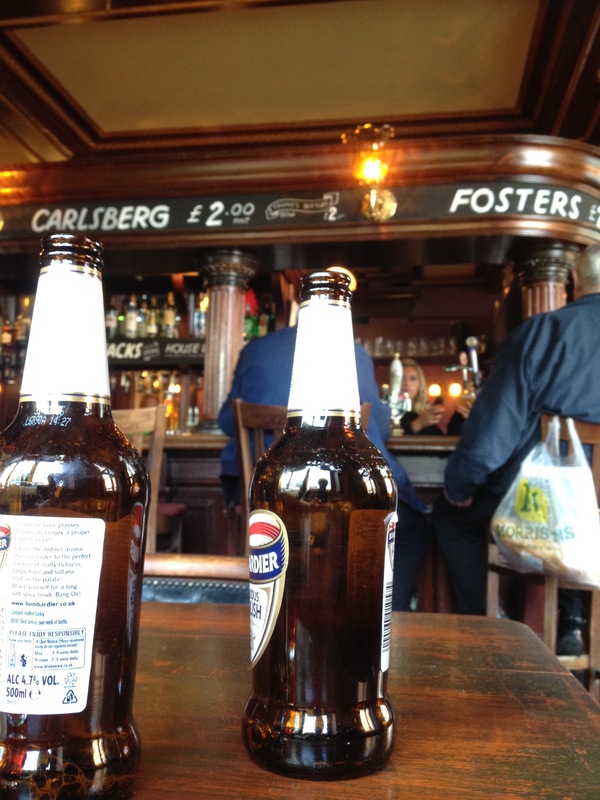 Note the reduced prices shown, such as £2 for a pint of lager.